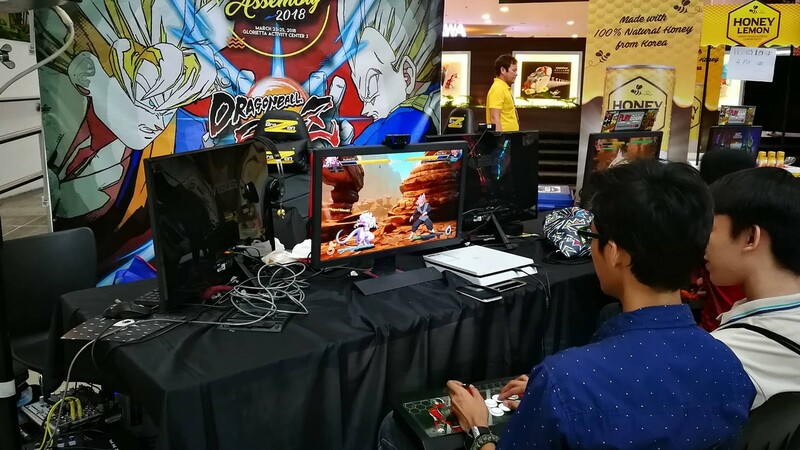 Pinoy Gaming Festival Summer Assembly – This is what YOU can do this weekend! Beat the heat with games! This weekend is jam packed full of events and the Pinoy Gaming Festival (PGF) Summer Assembly demands your attention! 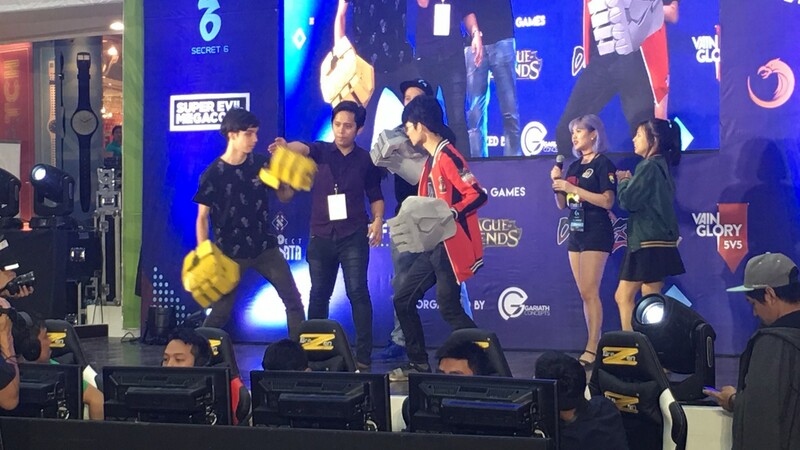 Coinciding with the Philippine Pro Gaming League (PPGL) Grand Finals, the PGF is the sister event showcasing what’s trending in the local gaming scene! Here’s just a few of the things happening over this weekend! Play Dragon Ball FighterZ with other players for free! PlayBook’s booth is like an arcade but FREE! All you need to do is sign up and you’re ready to select your best Dragon Ball characters! Dragon Ball FighterZ is the hype fighting game of this year! If you’ve been dying for real life competition for Dragon Ball FighterZ, then this should be the first place you go this weekend! Playtest the latest build of Project Xandata! Early Access isn’t just for Steam! Local game studio Secret Six’s latest project is available to play for the public! Project Xandata is an upcoming online FPS that lets you choose your weapons, appearance and even your hero skills! Try out Project Xandata at PGF! Scrim with other players in Vainglory 5v5! 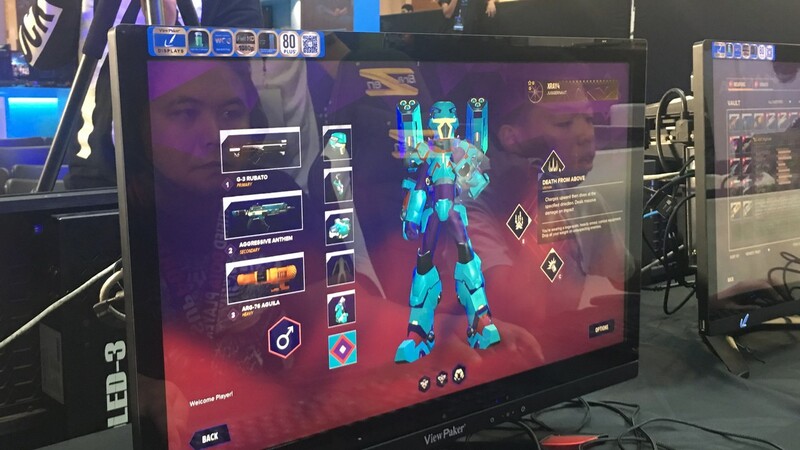 Sovereign’s Rise makes its presence known! 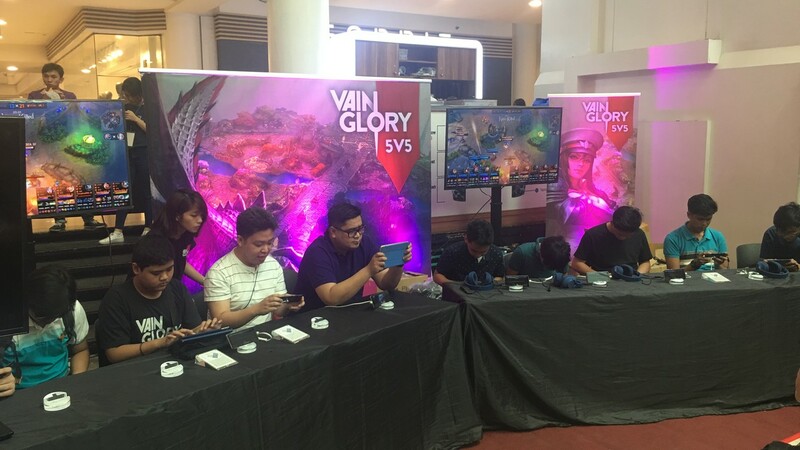 ASUS and Super Evil Megacorp’s continued partnership of Max Esports means they’re showing off Vainglory 5v5 with their very own booth! Join a team of 5 as you fight on Sovereign’s Rise to compete for swag and bragging rights! The booths aren’t the only attractions at PGF! The stage show has events, showcases and games. Keep an eye out for contests and other free swag you can grab by just being here! Anyone is able to join! Don’t be shy now! 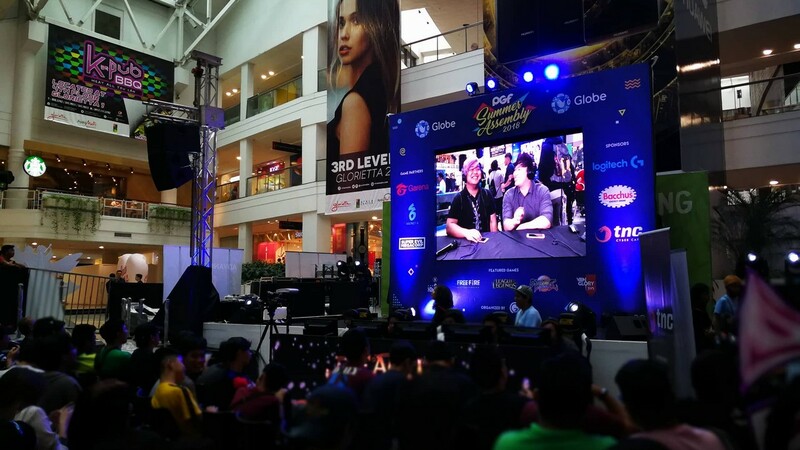 The Pinoy Gaming Festival Summer Assembly runs from March 23rd to March 25th at Glorietta! Enjoy the weekend and have fun gaming! Follow us here at UnGeek for more geek event news! Next article5 geeky finds you can score over at Comic Con Asia 2018! 90’s Kids Unite! Combatron Videogame Teaser Released at ESGS 2016!